Take that first step to a happier career that can benefit you positively in all aspects of your life. How do our students, including nurses and other healthcare practitioners as well as non-healthcare professionals, benefit from completing the Integrative Aromatherapy® Certificate Program? 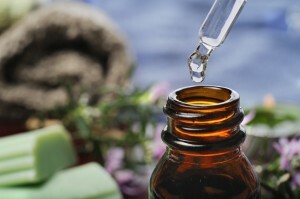 At the completion of the Integrative Aromatherapy® Certificate Program you will be able to use the initials I.A.C. after your name which designates you as Integrative Aromatherapy® Certified and a graduate of the Integrative Aromatherapy® Certificate Program.